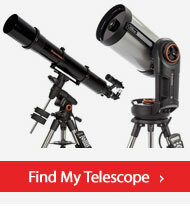 Meade Instruments Corporation is the world's largest manufacturer of telescopes. 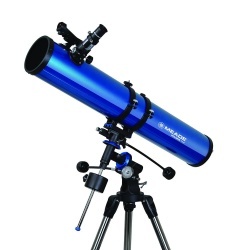 Meade telescopes have an undoubted reputation of quality and superiority, Meade have consistently offered industry-leading innovation and precision optics since they were founded by John Diebel in 1972. 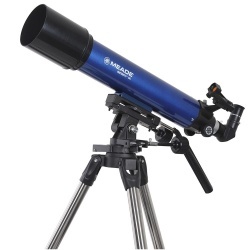 Starting out as a mail order company selling small refracting telescopes & telescope accessories Meade moved on to manufacturing its own products in 1976. 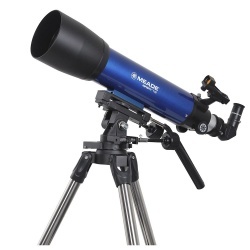 With headquarters in California, Meade manufactures, imports and distributes telescopes, binoculars, spotting scopes, microscopes, CCD cameras and telescope accessories for the consumer market. 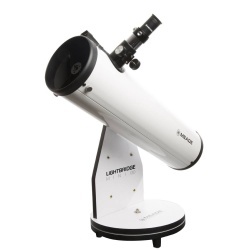 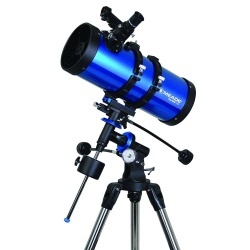 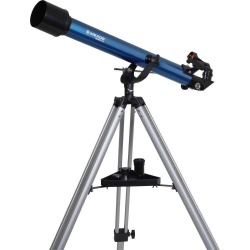 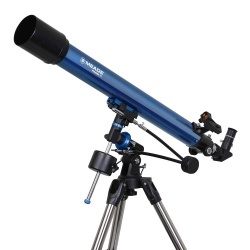 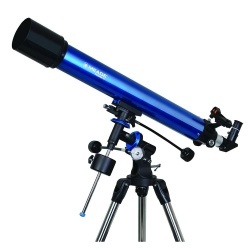 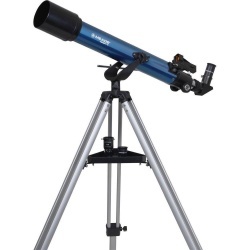 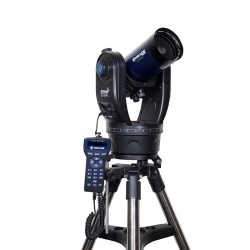 Popular Meade telescopes in the UK are the Meade Polaris & Meade Infinity telescope ranges.